The athletic department is excited to announce that Nashville recording artist and Yorktown alum Seth Cook will be in concert at Yorktown High School in the main gym on Thursday March 10th 7:00 pm. Seth graduated from Yorktown High School in 2012 where he played basketball and tennis. Seth will be donating all ticket proceeds to the athletic department at Yorktown High School. 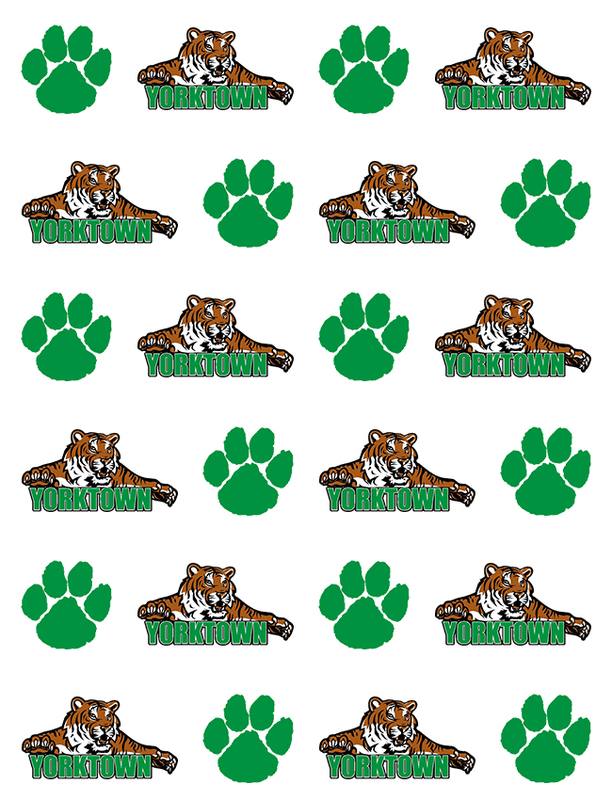 These proceeds will benefit all the student-athletes that attend Yorktown High School. Seth currently recorded his fourth CD produced by Matt McClure who has had three #1 songs with country music star Lee Brice. His first single “Lets Start Living” was released on August and is currently being played on Blake FM. 96.7. To find out more information about his recent CD, please visit his website. Sponsors: Yorktown Athletics would like to thank the following sponsors for helping to make this benefit concert a reality.